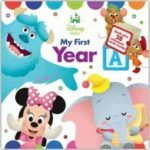 Proud parents can record all the exciting moments of Baby’s first year–first word, first tooth, first birthday and more! Baby’s first word, first steps, first smile. 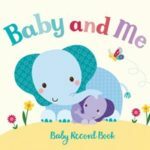 Treasure all your baby’s first moments in this beautiful record book from the best-selling Little Learners range. 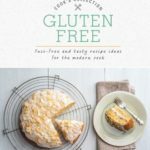 Whatever your reasons for going gluten-free, enjoy exploring the endless variety of alternative options available and build your confidence in the kitchen with this covetable collection of over 100 ideas. 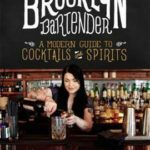 Add a dash of cool to your cocktail with The Brooklyn Bartender, an entertaining and informative illustrated guide for anyone who wants to mix delicious, unique and hip variations on classic drinks and spirits. 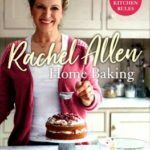 Bestselling author and TV chef Rachel Allen presents the definitive baking guide. Rachel’s recipes always work. Her legions of fans know that they are in safe hands with her. And nowhere is it more important than with baking. Here, in this gorgeous new book, she combines simple yet brilliant techniques with delicious flavours. 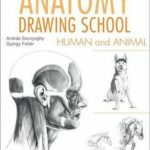 For centuries, the study of anatomy has played an important role in the education of artists. An understanding of anatomy constitutes the basis for the precise representation of human and animal forms whether at rest or in motion. 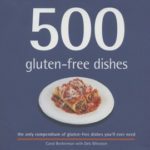 500 Gluten-Free Dishes is a comprehensive collection of breakfast dishes, snacks and appetisers, main meals with sides, and sweet delights to entice the whole family.